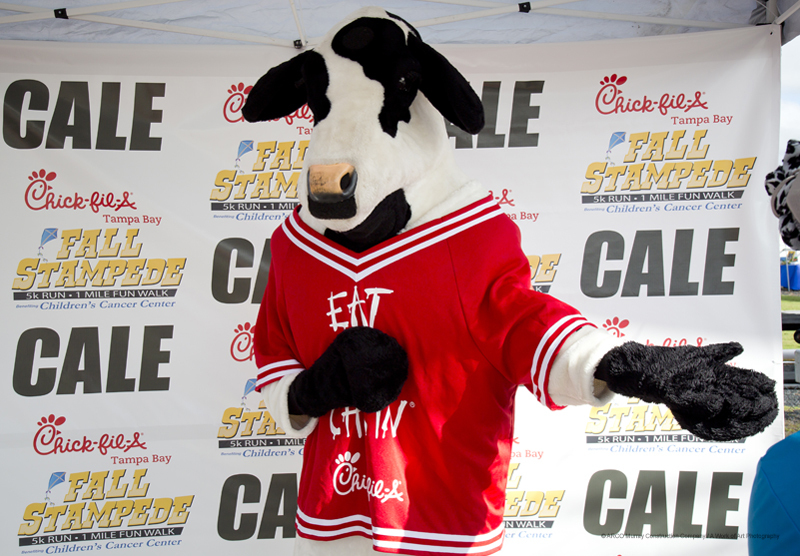 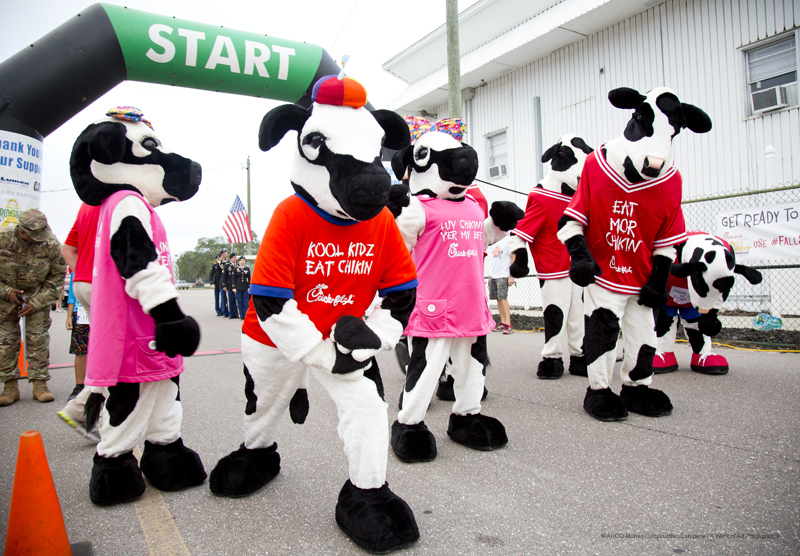 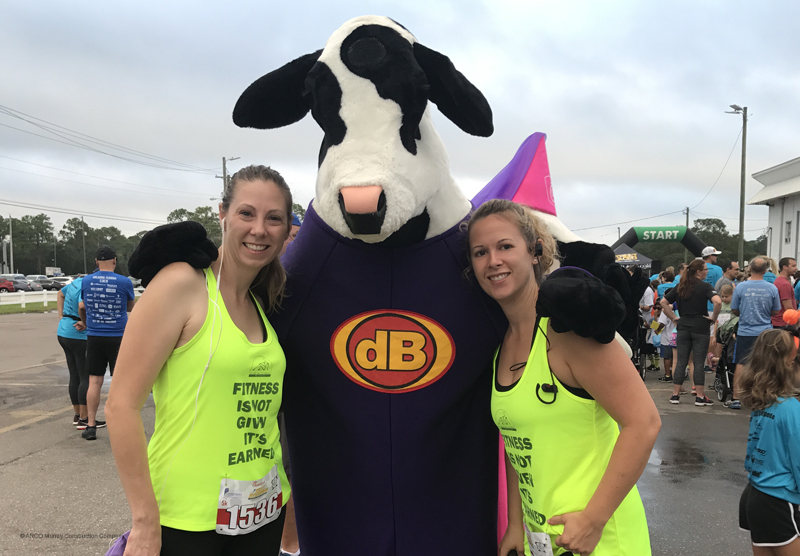 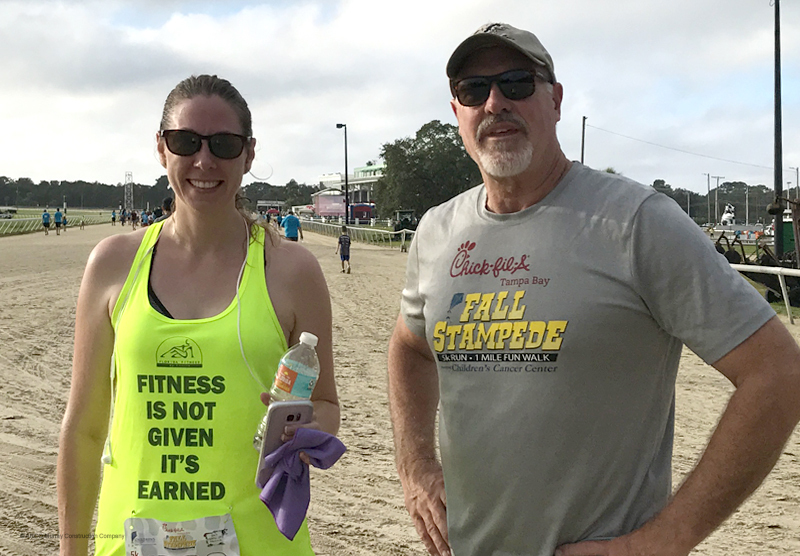 Chick-fil-A recently held their 6th Annual Fall Stampede at the Tampa Bay Downs in Tampa, FL. 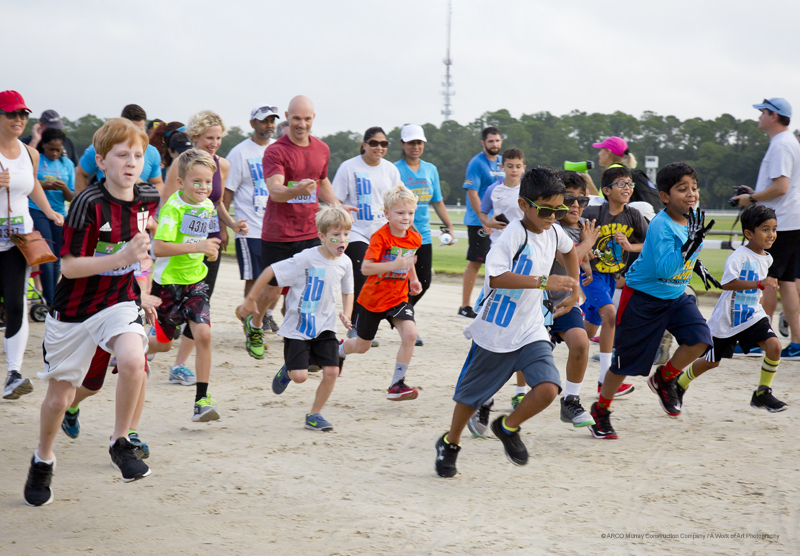 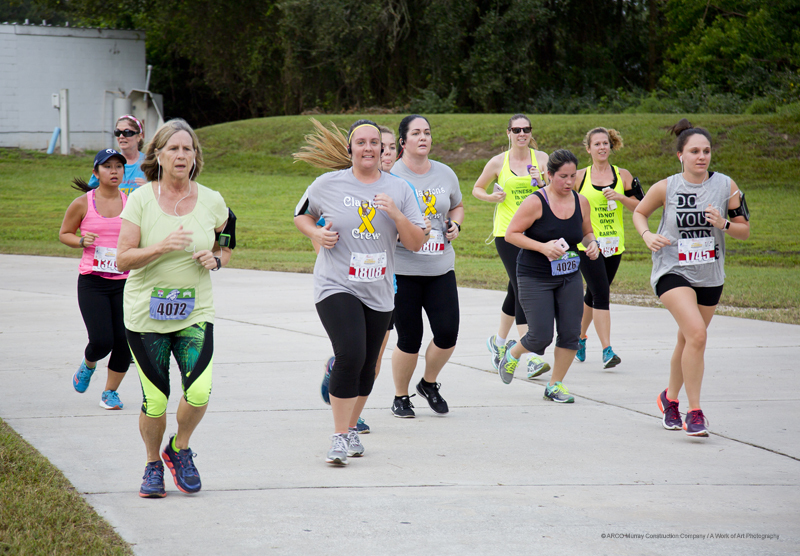 The event included a 5K Run, a 1 Mile Family Fun Run/Walk, and a post-race party in the Family Fun Zone. 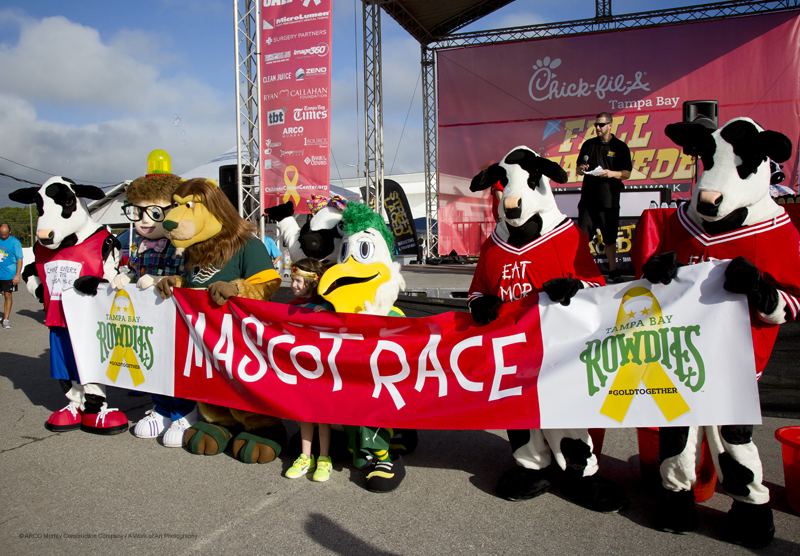 The event benefits the Children’s Cancer Center and has raised over $307,500 in net proceeds within the last 5 years. 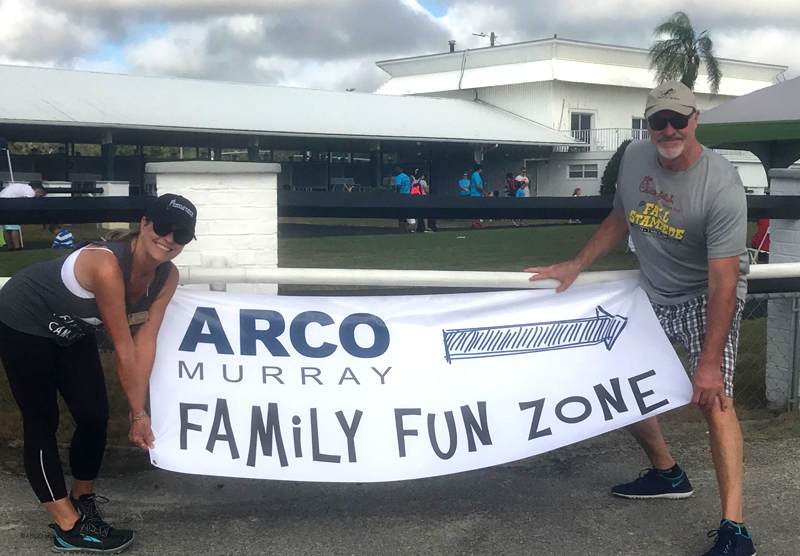 ARCO Murray was a proud sponsor of the event again this year with two runners in the 5K and another team member volunteering. 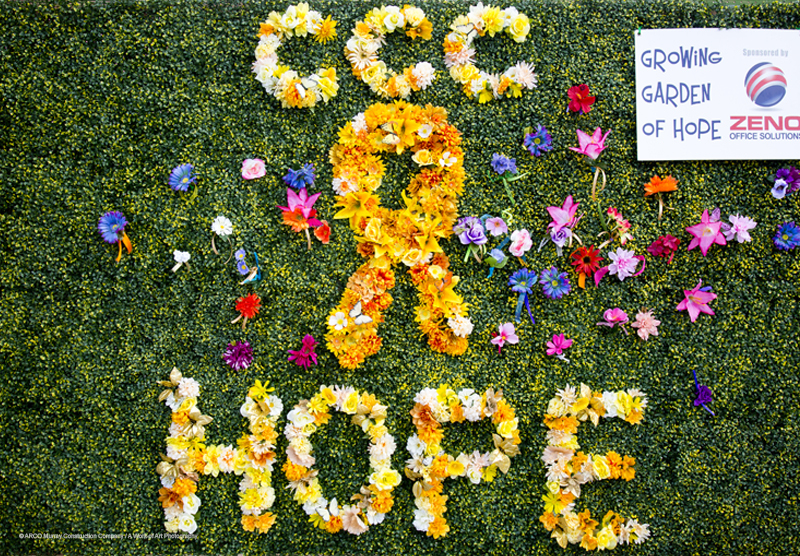 We’d like to extend a big thank you to the Children’s Cancer Center for helping to bring more awareness to childhood cancer, and we look forward to participating again next year!